Dollish cheeks anyone? Yay me! Me! *raises hands* I am a sucker for pink. Well look at my blog! And any pink stuff can catch my eyes. Hihi~ So I found out that Nichido Cheek Mousse in Pink Champagne was on sale from P168 per piece to P84! That was like half the price! Since I can't find the Ever Bilena mousse blushes (I was dying to try them!) anymore I bought Nichido instead. Nichido Cheek Mousse is in a screw type glass tub container. Not the preferred type of packaging for a beauty product so always make sure to wash your hands before applying this product. It is plastic but durable and won't break! It is not cheap looking but after lugging it around with me I found that the design on top of the cap has faded. I really do not mind much though, I still find the pink cap cute. 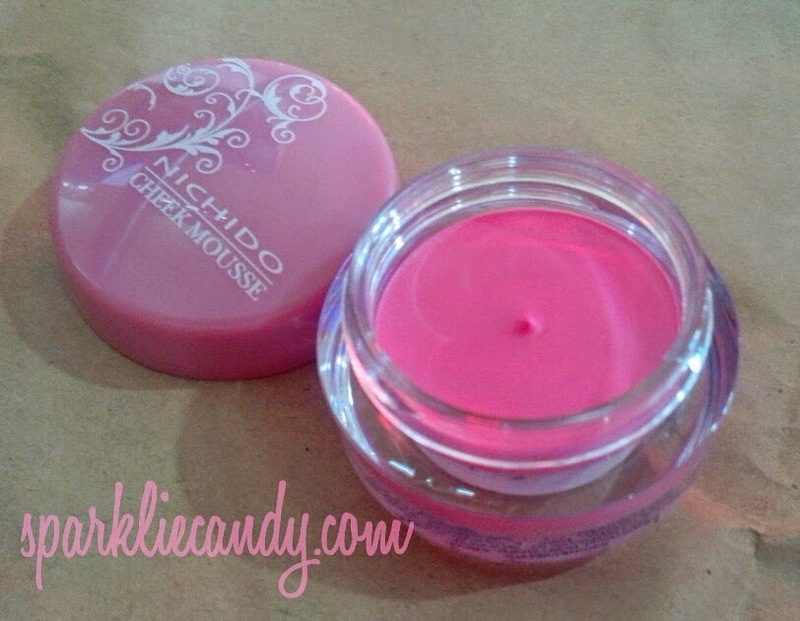 It is my first time to try a cheek mousse type of blush! Boy I was so excited! I was looking for some kind of blush in this exact bright baby pink shade and I found it with Pink Champagne! It really has no scent or whatsoever but you might notice a really faint waxy smell, probably the ingredient used to make the mousse consistency. 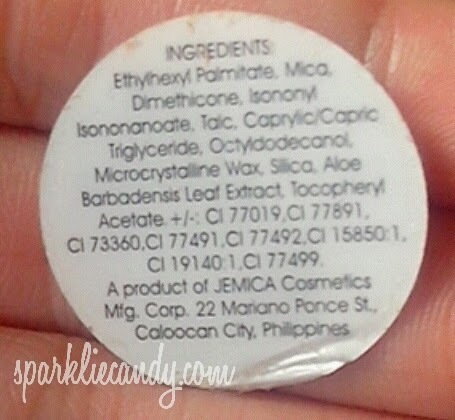 You won't notice much at first but there are subtle glitters in the product. I was glad that it did not made me oily looking or gave a greasy feeling. A little goes a long way. I only needed a small amount of the product to create natural looking blushing cheeks. Application is so easy, no need for brushes or sponges. I do it with my fingers, mostly on top of my favorite bb cream. Blending is never a hassle and the finish is never over the top and natural looking. The color is buildable but there is nothing what we call over the top. It is always just the right amount of pink with this Cheek mousse! I dunno how they do it. Must be with the oxidation? Yes this baby does oxidize but just to adjust with your skin tone. The only problem I see is the staying power. I find that I had to reapply after 3 hours max. I am have quite oily cheeks being a combination type. How much and where to buy? Does not last long and needs reapplication. Always bring a sanitizer/alcohol and tissue if you want to use this throughout the day. Happiness comes in all size and budget! Like Nichido Cheek Mousse in Pink Champagne. 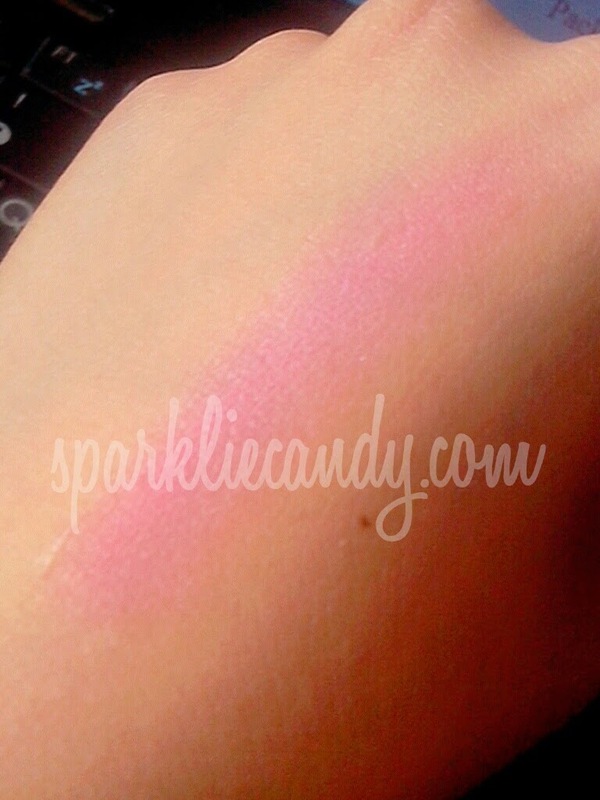 Who can imagine that the perfect dollish pink blush can be this affordable? 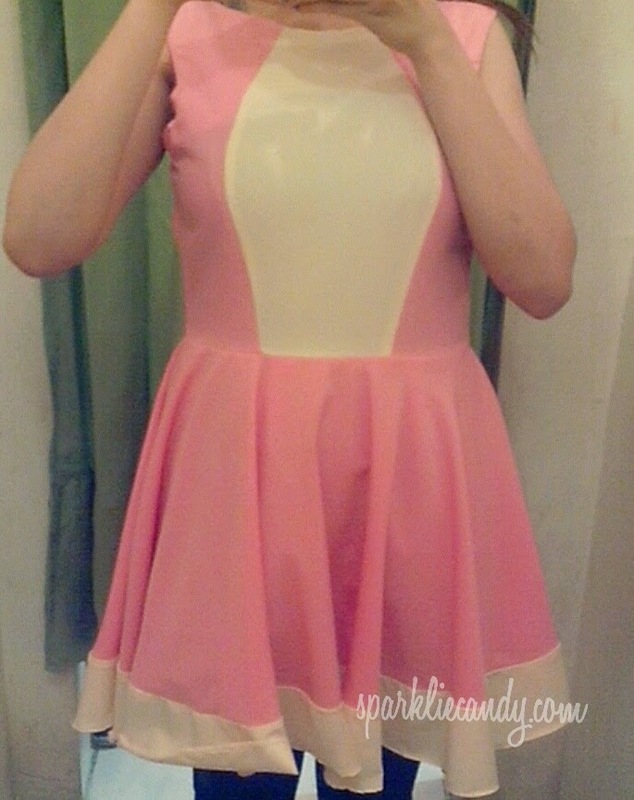 JUST ME~ I found this cute pink dress in Vmall. Papa and my lil chuchu told me that I look like a kid in it but I just had to try it! 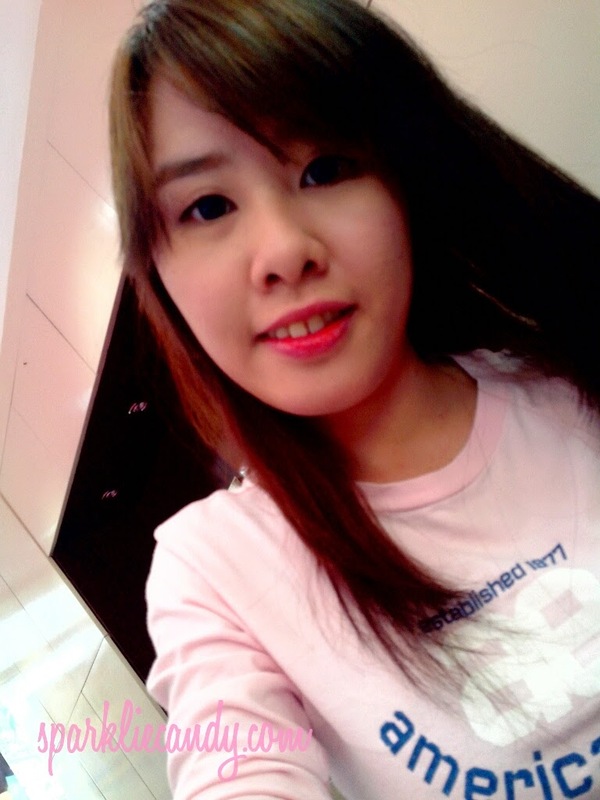 I kinda look like fat here eh? Must be the design in the front? Keke. Or am I really getting fat? Still love the color! Thinking twice on buying it as a graduation dress, but its pretty! This is so affordable. Maybe I'll try this one when the unbearable sunny days are over. That's so affordable. I'll try this one when the unbearable sunny days are over, I think it will just melt in my face.